The Defence and Security Accelerator (DASA) is looking for participants for the Real-World Incident and Defence Logistics Hackathon in London. 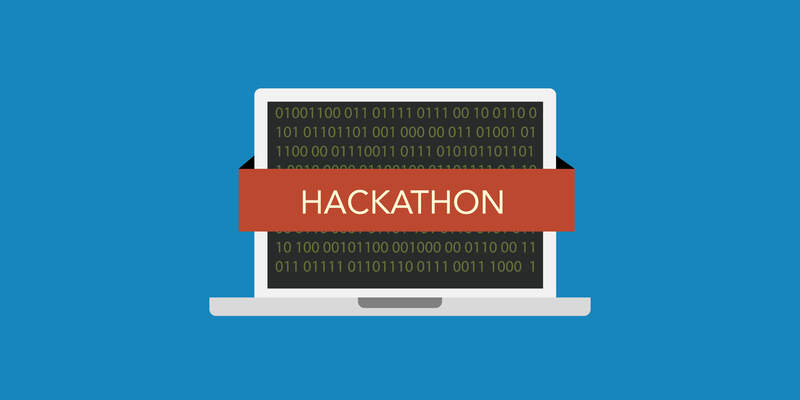 The first hackathon will focus on real-world incident response and take place on November 26 and 27. The second will be a defence logistics hackathon, will place on November 29 and 30. This Real-World Incident Response Hackathon will focus on improving the way we investigate incidents through the application of Multimedia Analysis and Artificial Intelligence (AI). This hackathon will focus on improving the way incidents are investigated through the application of Multimedia Analysis and AI. Participants are expected to be asked to process large amounts of real-world incident multimedia data and rapidly identify key information for on-site experts. This hackathon will focus on accelerating Logistics Decision Support through exploiting AI & Machine Learning (ML) capabilities. The Defence Logistics hackathon aims to test the participants’ ability to analyse and share structured and unstructured multi-source data and maintain its classification and permission based access rules at machine speed. This event will require contestants to develop an AI/ML capability that can be accessed, interrogated and translated to provide better informed and timely decision support across national and multinational domains. It was anticipated that data sets from the C130J Hercules platform will be provided to enable the development and testing of potential sharing solutions. The end goal will be to develop predictive maintenance tools, and provide evidence based recommendations to optimise inventory checks and extend the life of components.